Drilling of 18 new observation wells. Pilot Studies for Remediation of Groundwater for two years. Full scale Remediation of contaminated groundwater (around 15 million m3) for 15 years. 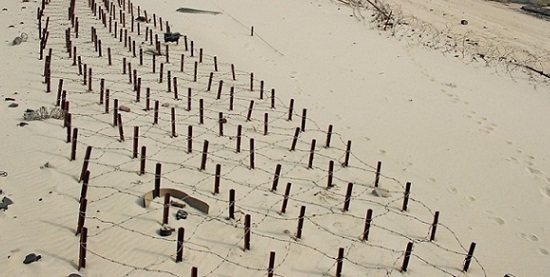 Project for the survey and removal of explosive materials from coastal areas. Project for dredging and removing contaminated soil from coastal areas and disposal into landfill. Survey and mapping project for the Sabah Al-Ahmad Reserve. Survey Project for eliminating explosives and concrete blocks from the Reserve. 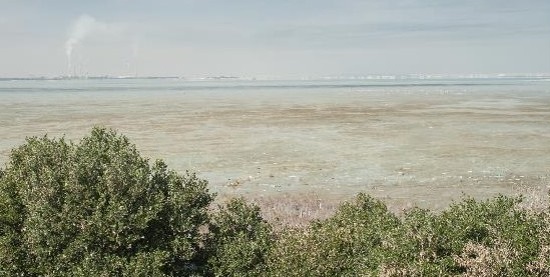 Remediation and Vegetation Project (6.25 km2) in Sabah Al-Ahmad Reserve. Environmental monitoring project for Sabah Al-Ahmad Reserve. 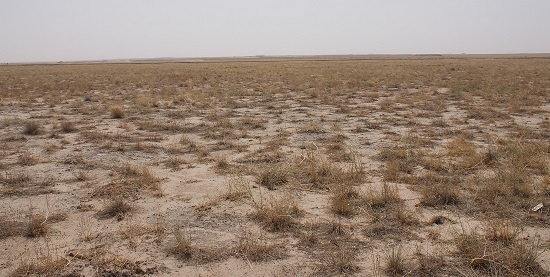 Project for the remediation and clean closure of oil well head pits in Northern Kuwait above fresh ground water aquifer. Project for the remediation and closure in place of oil well head pits in other areas. Remediation of 71.5 km2 damaged areas in South Burgan outside KOC fence. Remediation of 25 km2 damaged areas in Northern Kuwait inside KOC fence. Identification of the five protected areas and their hand over from Kuwait Municipality, namely AL huwaymiliah, Alkuwaisat, Wady AL batin, Um Ghudair and Jal Liah. Project for designing and construction of an external fence and monitoring system for the five protected areas. Project to improve the capacity of the Public Authority for Agriculture and Fish Resources. This includes efforts to remediate environmental damages affecting Kuwait's coastal areas as a result of oil leakage to the waters of the Arabian Gulf through establishing a marine reserve in the Gulf of Sulibikhat to act as a sanctuary for fish and a habitat for marine life. Developing a long-term monitoring plan. Establishing a drip irrigation system and greening works.